Guess who's coming to Maryland! We want to welcome Cowboy Catchit Chex to the bull line up at Talley Longhorns! 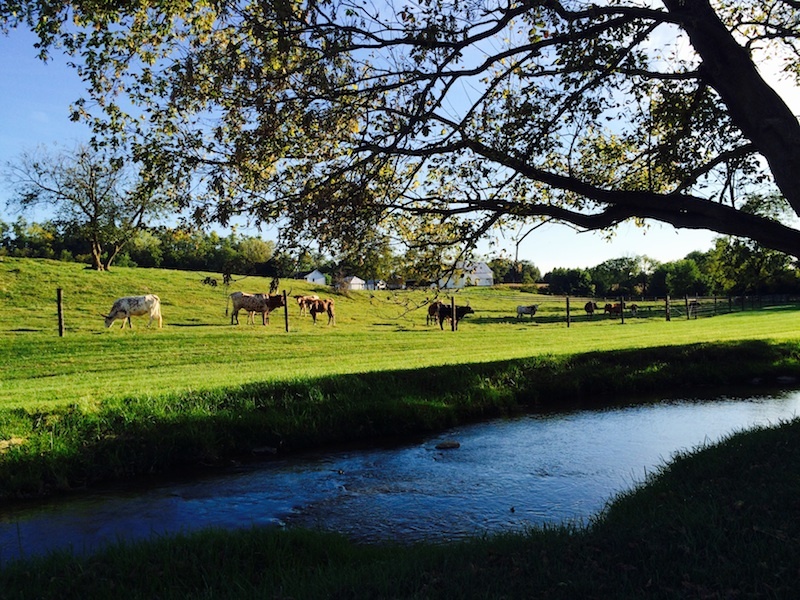 Thanks for taking the time to view our Longhorn Herd. 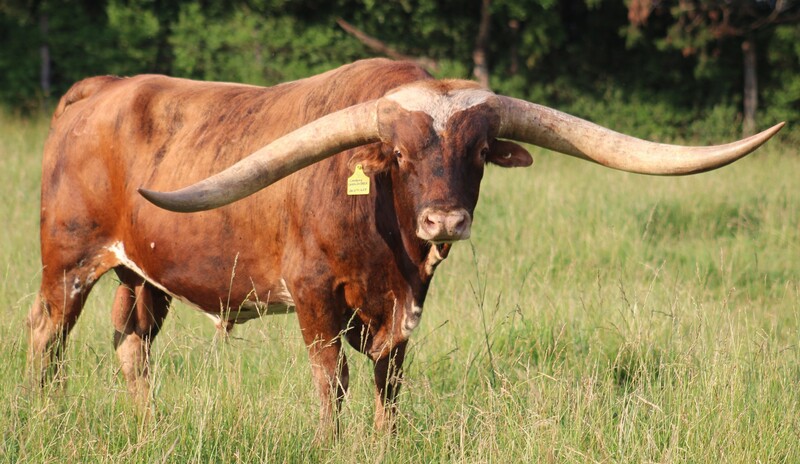 We're excited and proud to be raising Texas Longhorns here in Maryland.